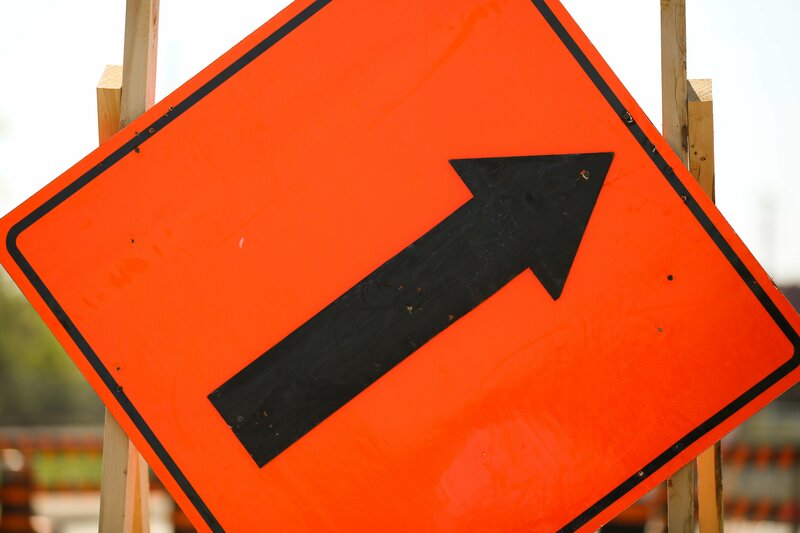 As part of the preliminary work for the upcoming Huron Church Reconstruction, the contractor will begin placing construction signs within the project area. They will be working as a moving operation between E.C. Row Expressway and College Avenue with a single lane closure. Work will run from Monday, March 18th to Wednesday, March 20th, 2019 from 9am to 3pm each day.